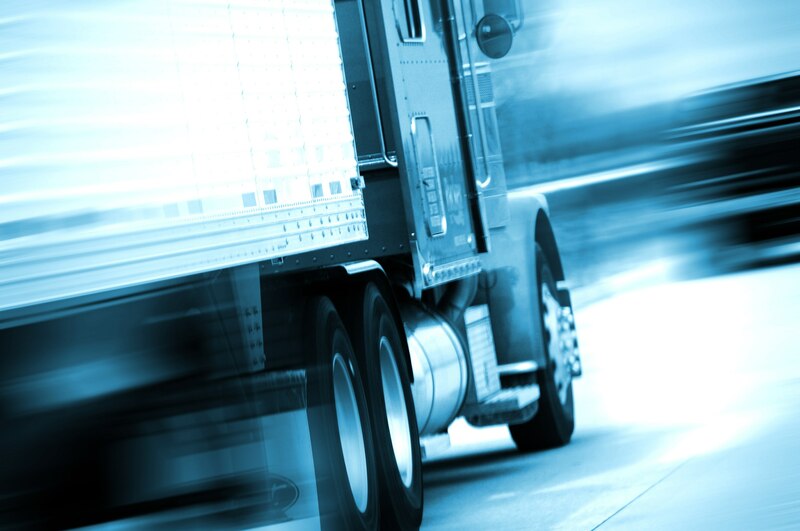 Truck accidents can bring disastrous injuries to the victims that are involved. It is not uncommon to see vehicles that have been impacted by commercial motor vehicles to be left in terrible conditions, and for the victims of such accidents to be left with pain and suffering, as was Jimmie’s case. Jimmie was driving in a local Grand Prairie road, when she came to an intersection. Due to the fact that Jimmie’s light was green, she proceeded to pass the intersection as usual. However, Jimmie’s vehicle was met by a tractor trailer that drove through a red light and hit Jimmie’s vehicle on her driver’s side. It was later discovered that the commercial vehicle was driving at speeds over the speed limit at the time of the accident. Jimmie was rushed to the hospital via ambulance, where doctors diagnosed her with bilateral fractures and anterior vertebral body subluxation. Even more, after going through surgery Jimmie still experienced pain, where doctors later diagnosed her with urosepsis and other painful injuries. After numerous amounts of medical treatment, surgeries, therapies, and rehabilitation sessions, Jimmie’s medical bills exceeded $170,000! Daily activities such as shopping and driving had to be placed on hold, and she continued to experience pain and suffering. That’s when Jimmie decided to contact the Anderson Law Firm. After hearing Jimmie’s case, we were determined to fight the insurance company until we won her the compensation she deserved. Our attorneys were able to win Jimmie’s case $170,000! Jimmie was able to recover from her medical expenses and had her mind finally at ease.